The Indian arm of the Japanese carmaker, Honda Cars India, has ceased the production of its hatchback Brio, which was the first time introduced in September 2011. 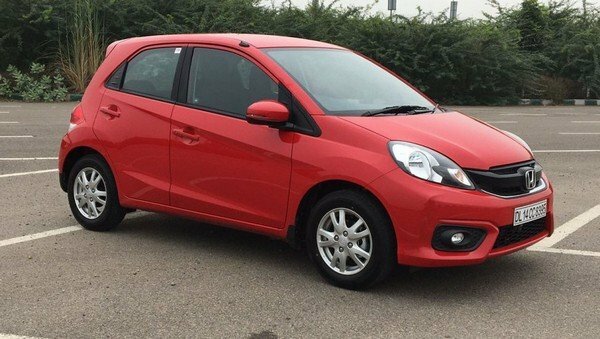 As a result, the next generation of Honda Brio has failed to be renewed, according to the latest report. 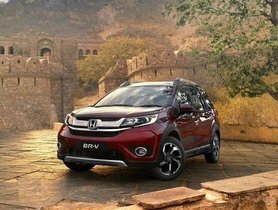 It can be explained by the fact that Honda Brio has been underperformed in the competition with the established rivals in its segment as Maruti or Hyundai. 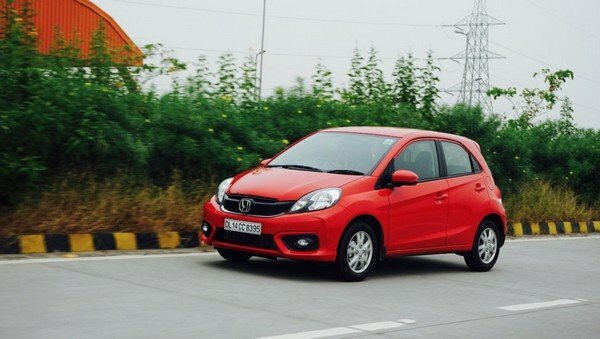 Honda has reported a very low production of Brio due to the low demand from the customers. The production volume recorded in August and September last year was 120 units and 102 units respectively. As per the report, in the calendar year 2018, Brio hatchback could not register 500 units in any given month. 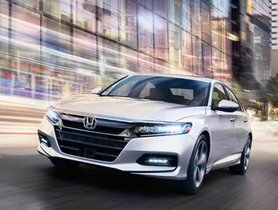 Notably, the annual sales stood at 2,277 sales units which marked a 58% decline. 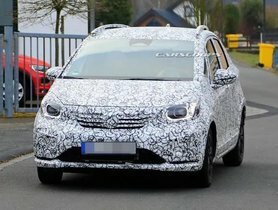 Among Honda production line-up, the Honda Jazz will be the only Honda hatchback rolled out so far in India after the Brio stopped. 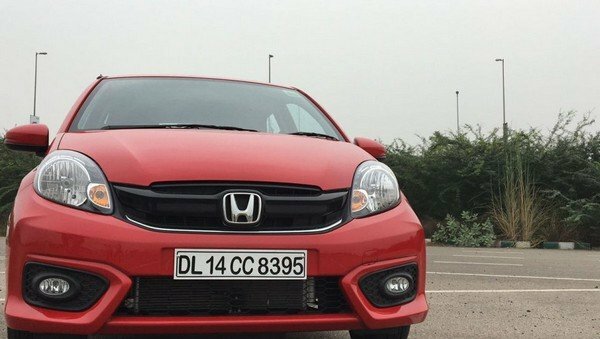 Generally, 2018 must not have been a fruitful year for Honda when even the B+ segment hatchback has still not performed all that well in the country. 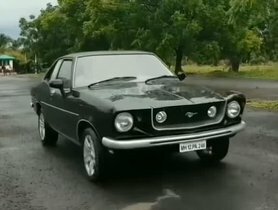 Particularly, in 2018, Maruti Suzuki was recorded to sell up to 2.1 lakh units of the Baleno. Meanwhile, the Hyundai i20 has marked an annual sales of over 1.4 lakh units. Conversely, Honda was able to roll out merely 18,370 units of its supermini in the same year. Being priced at Rs. 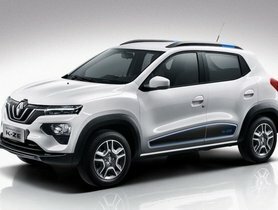 7,39,900 (ex-showroom, Delhi), it costs nearly INR 2 lakh more than its rivals. 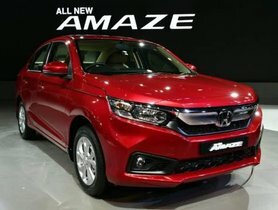 For those who are concerning about the last remaining units of Honda Brio at dealerships, the prices with no discount start from Rs. 4,73,245 (ex-showroom, Delhi). Five grades are available to choose from: E MT, S MT, S (O) MT, VX MT and VX AT.